The Invisalign system is made from a series of aligners custom designed for your teeth. They are made from practically invisible plastic that you wear over your teeth. 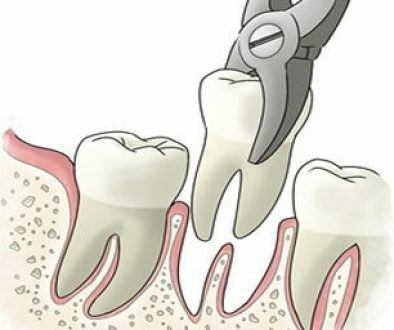 Over time, they gently straighten your teeth by shifting them into place. Do Any Metals Or Wires Need To Be Attached To My Teeth? Nope. No metal brackets, no wires to tighten, just versatile, flexible, plastic. As opposed to metal, Invisalign is practically invisible and can be taken out whenever you like. Invisalign makes eating, brushing your teeth and even kissing a whole lot more convenient than braces! When you first come into the office, the Dentist will take some x-rays. Only then will s/he be able to give you an estimate. In Canada, the majority of Invisalign cases usually start at $5,000. Thankfully there are many ways to reduce your out-of-pocket expenses when paying for Invisalign. 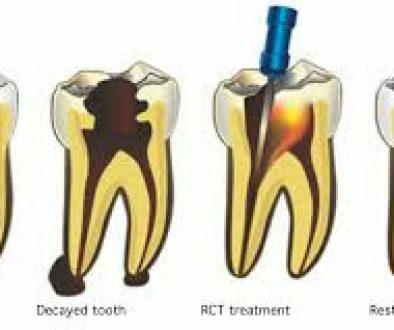 If you have dental insurance it may be possible for you to get part of your treatment covered under your plan. No. If you do carry insurance that pays for a portion of your braces, you might find that your cost of care is cut up to 30-50%. The remaining portion can be paid out monthly, or financed through a 3rd party provider to make it easier to fit into your budget. Does Insurance Pay For Invisalign? Yes, some insurance companies do pay for part of your Invisalign! We will have to see which type of insurance plan you carry as well as any requirements that affect coverage. What we usually do is prior to starting your treatment, we verify your insurance coverage. That way you know exactly what to expect in terms of coverage. Not in the slightest! It hurts as much as you would expect from having your teeth covered with a thin piece of plastic. Just like a mouth guard. On the other hand, having braces with wires may make you feel discomfort when brushing your teeth. There’s no one-size-fits all answer as each case is unique. 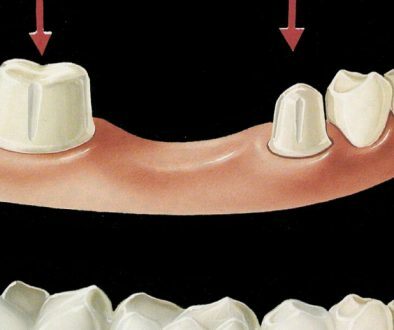 It depends on how far teeth need to be moved, and the condition of the teeth to start with! To give some context, if you have mild crowding you may wear Invisalign aligners for less than a year. On the other hand, if you have severe misalignment, treatment may last 18 months or longer. Either way, the procedure is the same. You just pop in a new set of aligners approximately every two weeks, until your treatment is complete. Regardless of your individual time frame, in most cases, Invisalign can straighten your teeth faster than braces and wires do, and with significantly less pain and inconvenience!